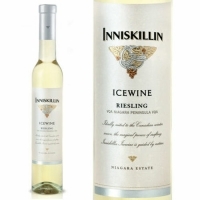 This Riesling Icewine is honey golden colored with rich and exotic, densely layered flavors of tropical fruit, apricot and honey backed by crisp acidity, a thick mouth feel with an extended elegant finish. 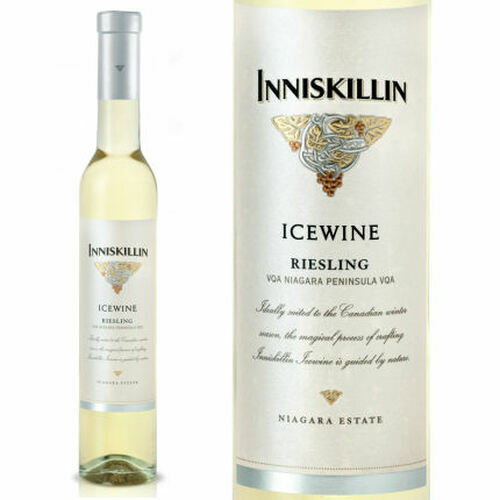 The 2017 Riesling Icewine's vivid tropical and lemon zest notes pair beautifully with Icewine marinated pork medallions rich seafood, Sushi or Thai dishes. This wine is brilliant with a wide variety of ripe cheeses, fresh fruit tarts, or all on its own.